The MPS MCC is an advanced generic jet for MCC training. 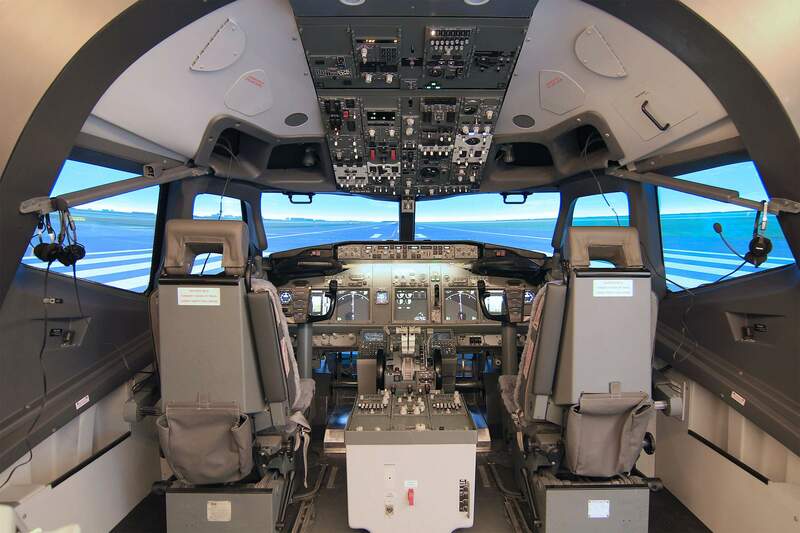 All systems are simulated and normal and non-normal aircraft procedures can be performed in LOFT scenarios. The MPS MCC is ideal for FTOs that wish to prepare their students for a seamless transition to the airline market. The MPS MCC allows for the highest level of MCC training as well as IFR training, jet orientation and a multitude of MPL tasks.